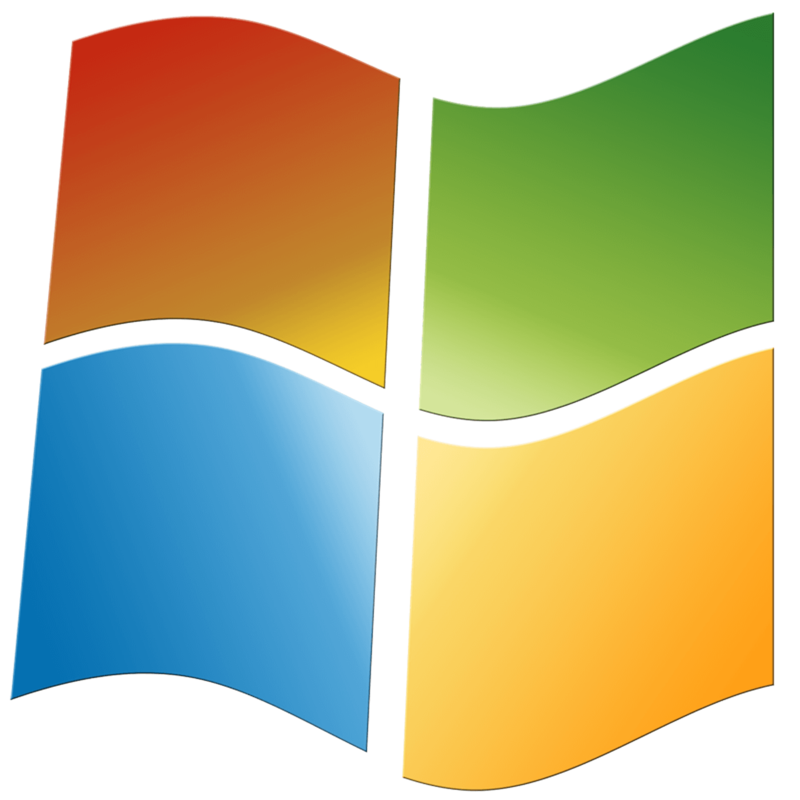 Microsoft has just released security-only update KB4493448 and monthly rollup KB4493472 to Windows 7 users. Notably, the monthly rollup for Windows 7 addressed some issues that were spotted in early 2018. The updates bring additional mitigations against the Meltdown and Spectre ransomware. Furthermore, Microsoft also rolled out typical security updates targeting vulnerabilities in the Graphics Component, Windows kernel, and a few other OS files. Monthly Quality Rollup KB44493472 update includes some basic improvements and bug fixes for Windows 7 SP1 and Windows Server 2008 R2 SP1. These enhancements have already been included in the update that released last month. Some of the previous builds brought an annoying 0x3B_c0000005_win32k!vSetPointer error for Windows 7 systems. This bug was noticed when an invalid memory location was accessed by the kernel mode driver. Thankfully, users will no longer have to face any such errors. Previously, Windows 7 users were experiencing an error stating “The command failed to complete successfully”. This issue was concerned with the execution of netdom.exe file and it has been resolved in KB44493472. Some VIA-based computers have been targetted by Meltdown (CVE-2017-5754) and Spectre Variant 2 (CVE-2017-5715) threats. However, Microsoft responded to the reports by releasing a fix to address these vulnerabilities. Microsoft also acknowledged a known issue as well in KB44493472. The company confirms that the installation of update can cause authentication problems. Microsoft has patched Windows 7 SP1 and Windows Server 2008 R2 SP1 systems with a Security-only update. Windows 10 users have been reporting that they were experiencing authentication issues with WININET.DLL based applications including Internet Explorer 11 and others. The bug was triggered as soon as the users attempted to use one Windows Server machine for multiple, concurrent login sessions. KB4493464 brings some important security updates for Windows Server, Windows Datacenter Networking, Windows Kernel, Windows MSXML, Graphics Component, Microsoft JET Database Engine, and Windows Input and Composition. Microsoft acknowledged that the known issue affecting KB4493472 affects KB4493448 as well.